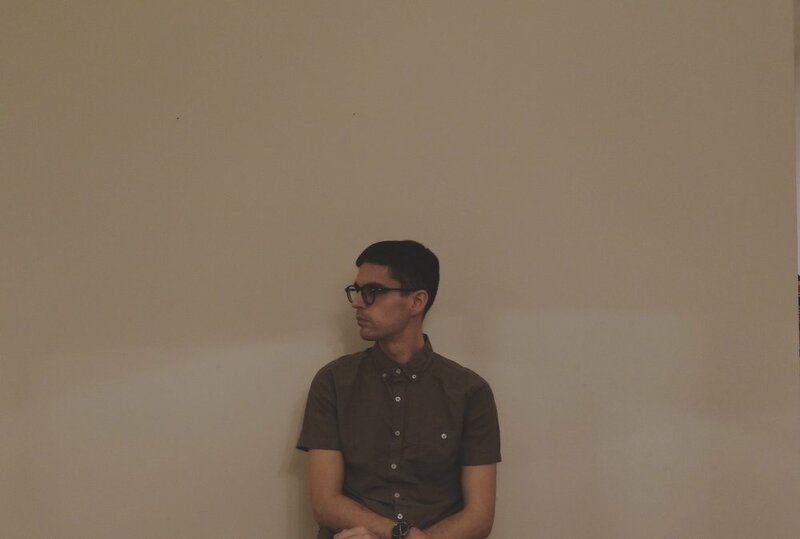 We welcome Keith Kenniff back to the isolatedmix series under his post-classical moniker, Goldmund. A master of many styles of ambient and instrumental music, be it textured ethereal daydreams as Helios, shoegaze inspired ambient alongside his wife, Hollie, or his more instrumental, post-classical side as Goldmund, Keith's output is somehow always outdoing his last note. As a result he has grown a significant following and appreciation over the years, me included. It's the latter of those three guises that we find ourselves being presented with another beautiful album of late, titled 'Occasus'. Released earlier this month, the album is another fine collection of minimal piano pieces. Staying close to some of his more melodic and infamous productions as Helios, boasting a grainy texture and more analog stylings throughout, Occasus presents numerous uplifting moments - a collection of short stories if you will, amid layers of dusty keys. A master of his instrument, Keith is one of only a very few musicians who can walk us through a myriad of emotions in one album, evident yet again on Occasus. The piano, playing a key part in every chapter, but each track boasting something unique to the hands of Goldmund that others simply cannot match. His sound, a blueprint for many artists striving for that rare combination of emotion, melody and immersive, lost-in-a-daydream-feels. Unlike his first isolatedmix back in 2010, which focused on some of his favorite soundtracks and compositions, Keith now chooses to embellish on some of the many styles that likely go into a Goldmund production. You may be expecting a masterclass in modern classical music given that introduction or the moniker find ourselves under, but mixed amongst the many pivotal instrumental moments, are textured elements and softly painted melodies - the two added influences and key ingredients that you can always hear within any Goldmund production. Add to that, a man that knows the secret behind an emotive score; applied to the mix format, and you're in for a beautiful journey. 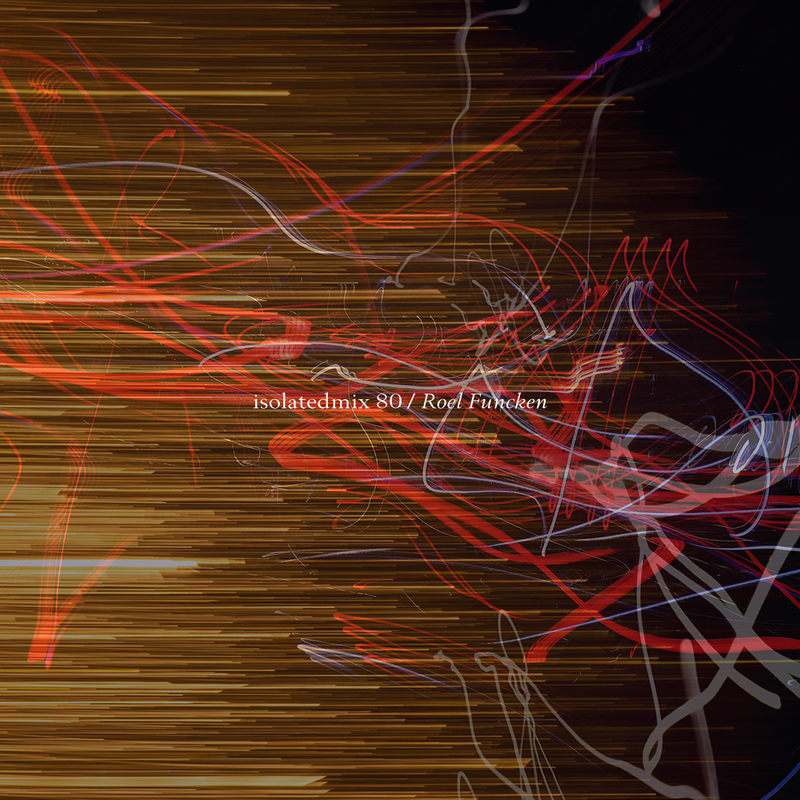 Listen to Keith's first isolatedmix as Helios, here.